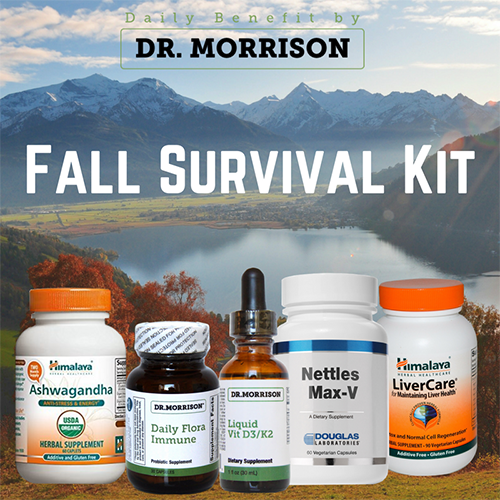 Does changing your body’s pH levels through diet have any benefits? How many cups of coffee do you consume daily? 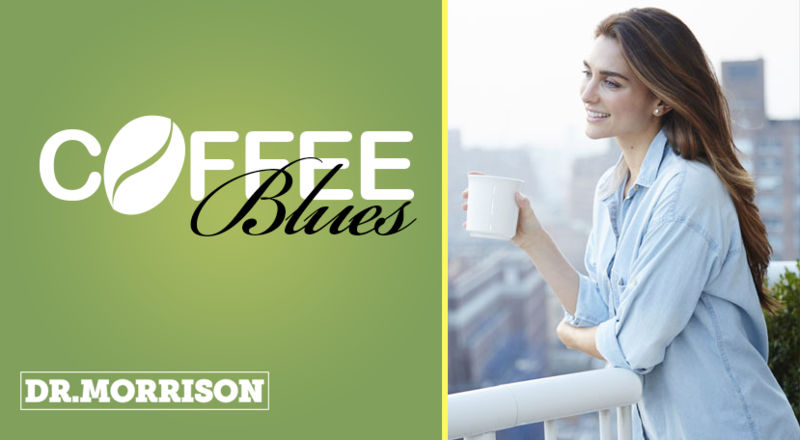 If your answer is more than 4 cups a day, then a caffeine detox might be exactly what you need. Eating gluten-free is always a challenge, especially during the holidays. We gather with friends and family, and lots of food. 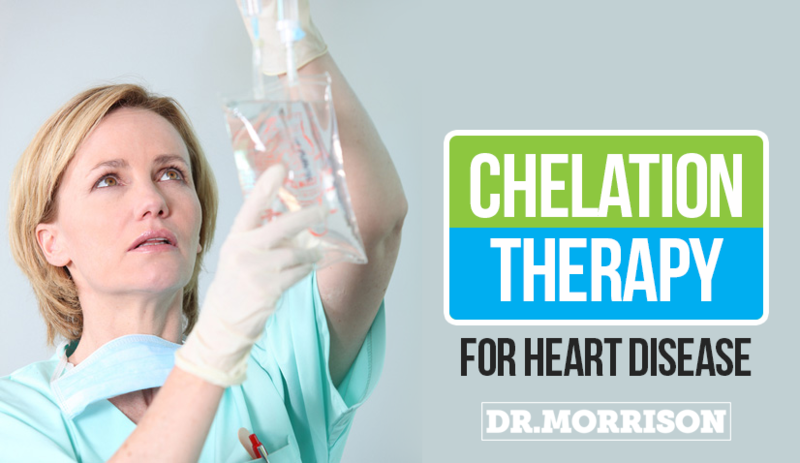 Ethylene diamine tetra-acetic acid (EDTA) chelation therapy is an intravenous treatment that involves repeated administrations of a synthetic amino acid to reduce atherosclerotic plaque and improve symptoms of cardiovascular disease. 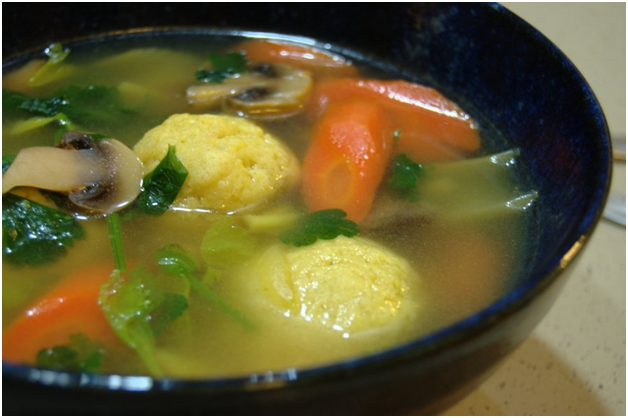 As the Jewish Holidays are approaching, here is a gluten free option of your favorite recipe to keep you and your waistline on track during the holiday season.